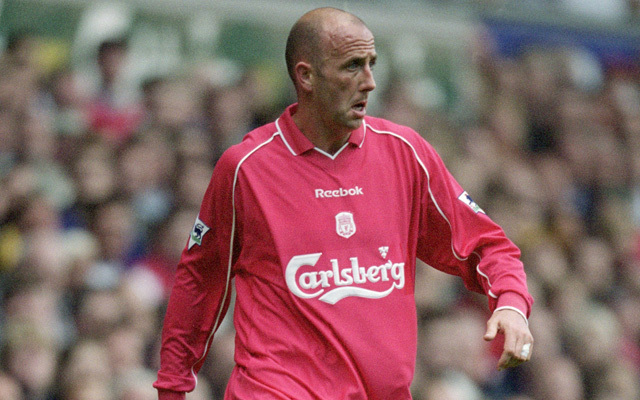 Former Liverpool star Gary McAllister is set to be named as a member of Brendan Rodgers’ new-look backroom staff, with the 50-year-old former midfielder’s new role likely to be confirmed in the coming days (via BBC Sport). McAllister, whose last managerial role was as assistant to former Reds boss Gerard Houllier at Aston Villa, will join Sean O’Driscoll and Pepijn Lijnders as Rodgers’ new first-team coaches. It’s likely to prove a popular appointment. The treble winner enjoys a brilliant reputation with the Liverpool fans despite spending just two years as a player on Merseyside. He’s one of a handful of players who built up a brilliant standing at Anfield despite spending just a short time at the club. In the list below we countdown the top ten iconic stars who have failed to play 100 games for the club. 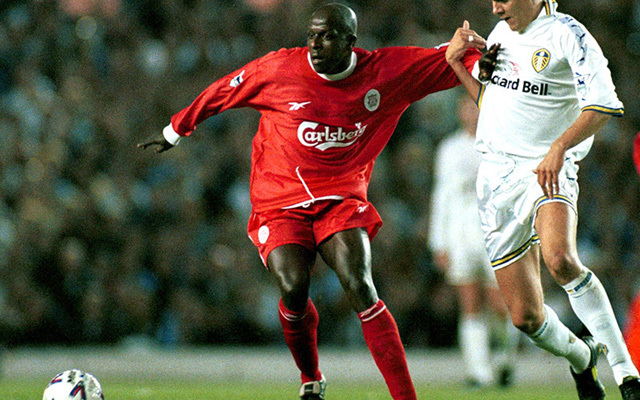 The defender joined Liverpool from Wimbledon and won the League Cup within a year of his arrival – playing the full 90 minutes as we beat Bolton at Wembley – while he also played in the FA Cup final defeat in 1996. Camara scored ten goals during 18 months at Anfield. His most iconic moment came when he netted the winner against West Ham the morning after the death of his father. He memorably burst into tears following the goal. He was already a veteran when he joined Liverpool and many people questioned his signing. However, he was a revelation with his performances, scoring nine goals and picking up five well-deserved winners medals.